Using charcoal, artist Carroll Erlandson demonstrates still-life drawing. 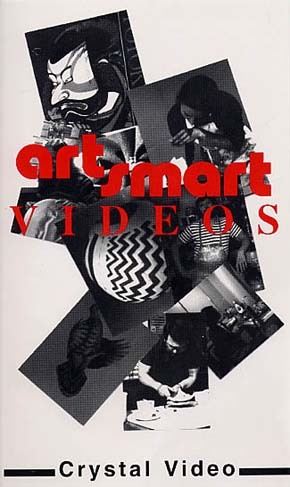 The narrative and graphic effects introduce the elements and principles of art, and relate them to the demonstration. 27 min.